Advertising is not as we knew it years ago. It is an exceptionally fast-evolving discipline where being able to navigate the many evolving tactics and stay on top of them is the mark of a true marketing genius. Whether you are a business owner or marketer, the strategies in this book will inspire you to take advantage of data-driven analytics to increase your sales leads and build brand engagement. 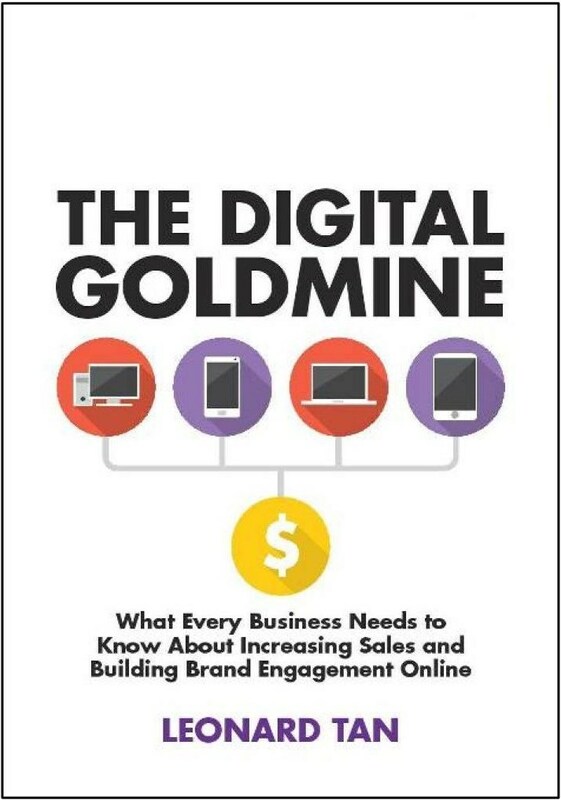 This book is for you if you feel you are on a bumpy course in your marketing campaign, or would like to get your feet wet in the digital marketing landscape. You will come away feeling enlightened regarding all the marketing jargon, with a clearer perspective on what you should do to excel in the digital landscape.